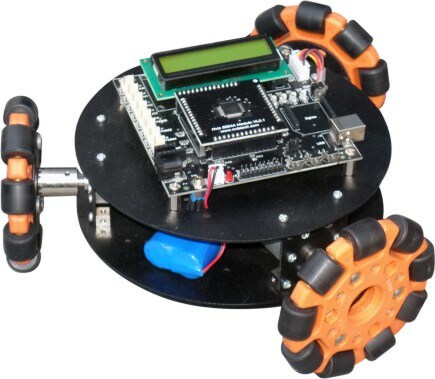 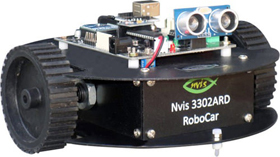 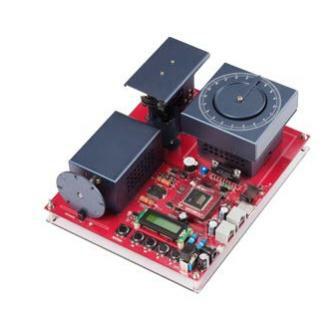 HBE-Humanoid Robot is an Intelligent 16-joint Biped Robot which includes an embedded processor executing intelligent algorithms, FPGA recognition board of high-resolution, CCD image acquisition and Image Processing, and a controller board controlling 32 servo motors simultaneously. 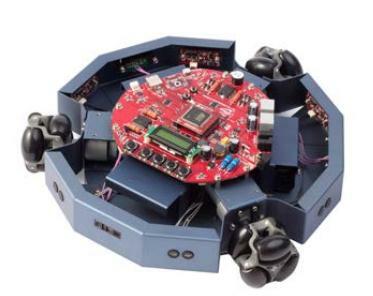 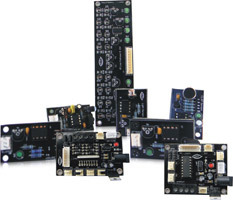 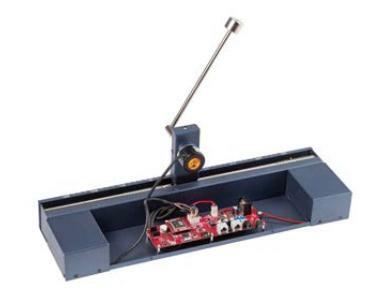 By mounting Brain Board and Vision module on existing Biped Robot, this can have not only simple operations which have been inputted from PC, but also intelligent operations. 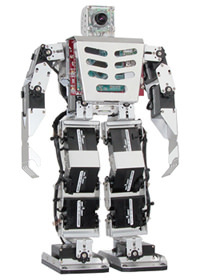 HBE-Humanoid Robot is an optimized Platform which provides Robot intelligent motions and future Intelligent Robot Education environment from image and vision algorithm processing.